Gone are the days when the role of windows in the house was just limited to being a source of fresh air and natural light. 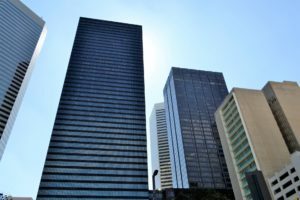 U.S. Department of Energy and National Renewable Energy Laboratory (NREL) have recently developed photovoltaic windows that can generate energy from the sunlight apart from functioning as regular windows. It will be the Center for Energy assembling. It will be the period of belief. 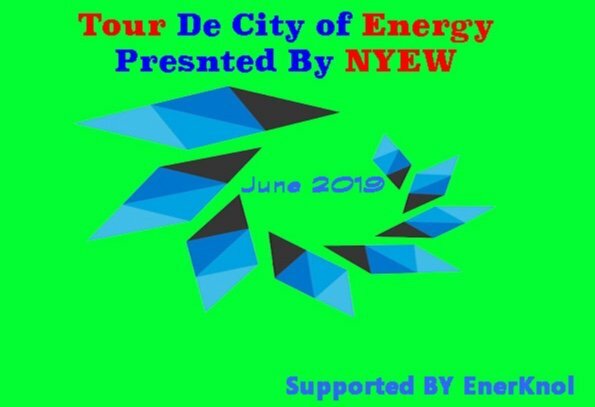 We all are going to participate in the Tour de City of Energy presented by NYEW in the city of disruptors, dancing with the troupe of legendary renewable energy. Mark your calendar June 2019! It will be the Center for Energy assemboling. It will be the period of belief. 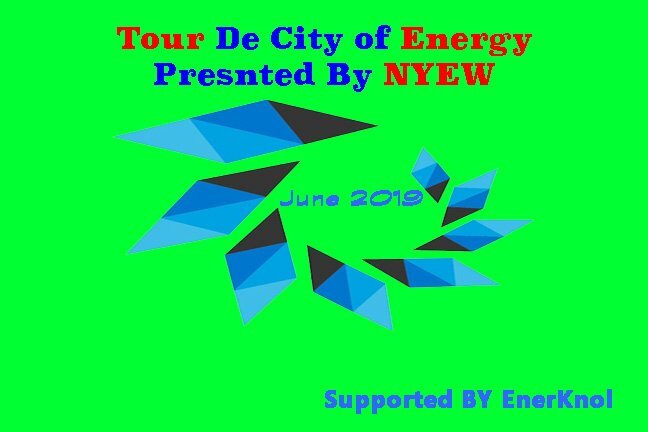 We all are going to participate in the Tour de City of Energy presented by NYEW in the city of disruptors, dancing with the troupe of legendary renewable energy.Mark your calendar June 2019! It will be the best of time; it will be the time of wisdom. 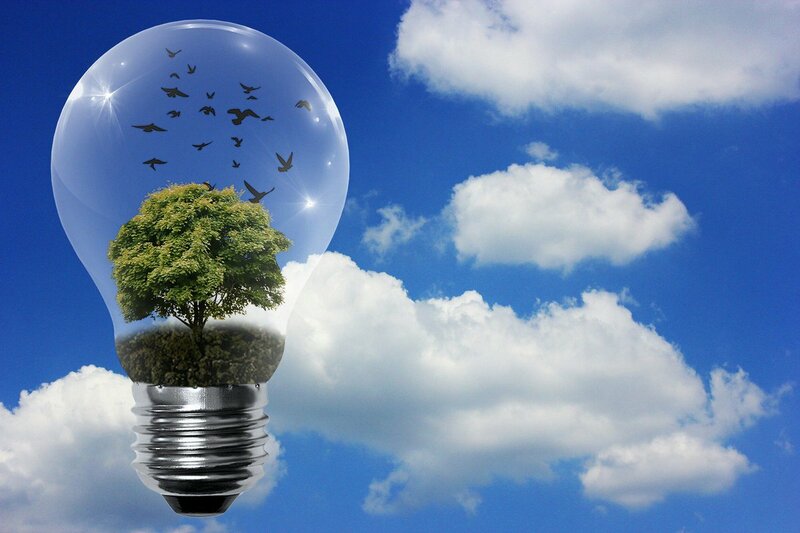 We will be all going directly to NYEW to discover the insight of energy experts’ knowledge sharing concerto: The energy symphony of NYEW will be conducted by EnerKnol. 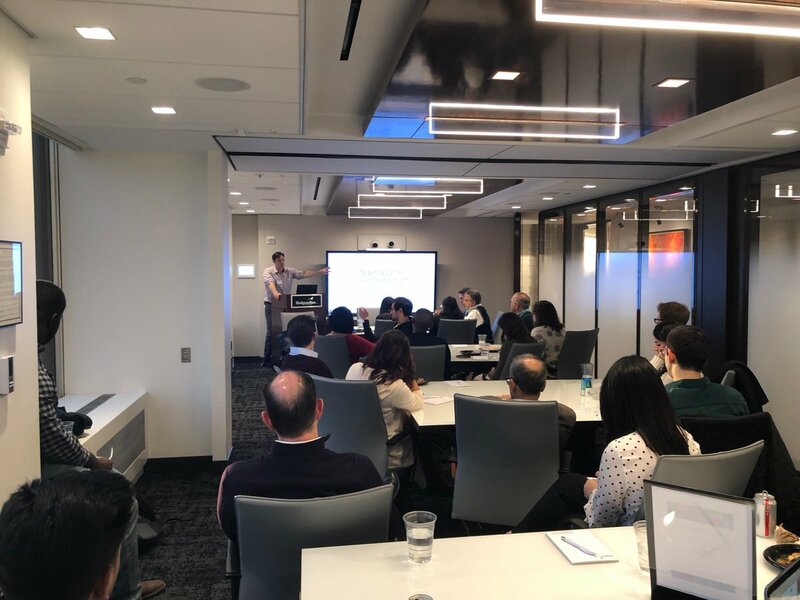 Mark your calendar –June 2019! Home | Media Partnership | Marketing Partnership | Press Inquiry | Get Tickets!